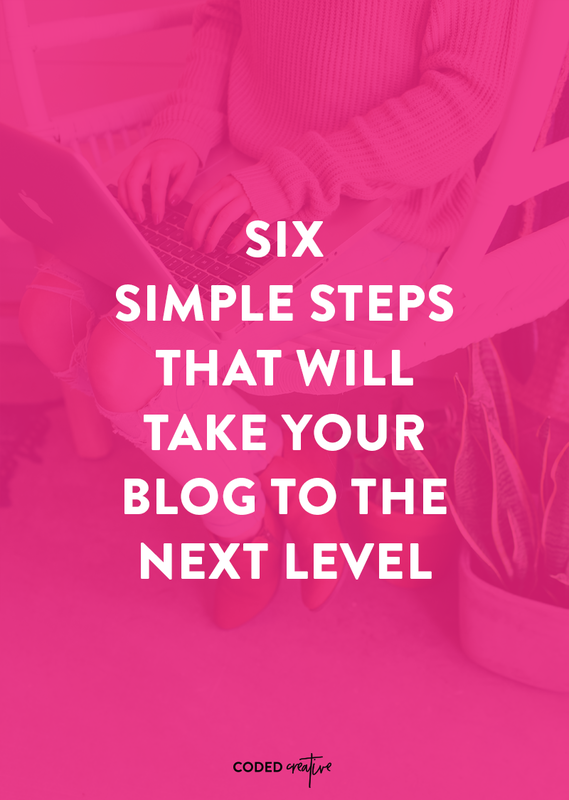 Whether you’ve been working on your blog for years or found relative overnight success, transforming it from a personal account to something more serious can be daunting. However, it doesn’t have to be. 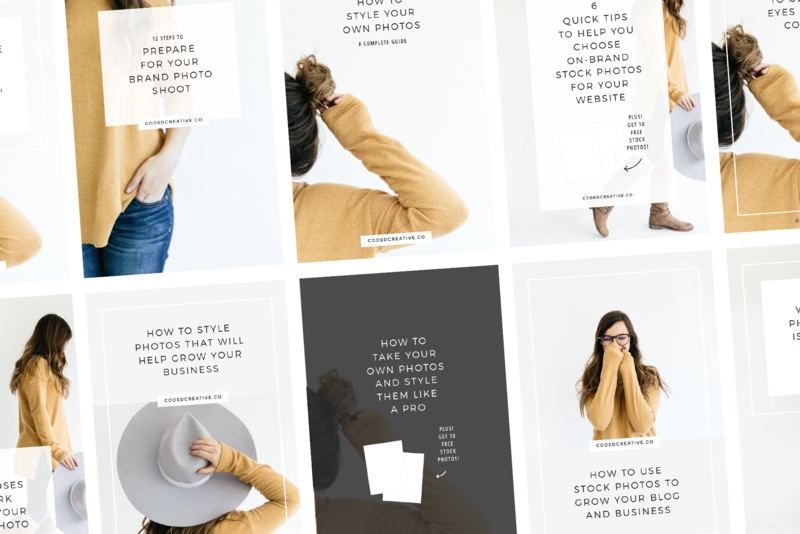 With these simple marketing, website, and content tips, you can take your creative blog to the next level – and even start making money from it. Rebranding your company can be a great way to revitalize your business, attract new customers, and reposition yourself in the market place. Take YouTube’s latest rebrand for example. YouTube’s thought-out rebrand strategy shows how important every last detail becomes when you decide to change up your company’s branding and messaging. 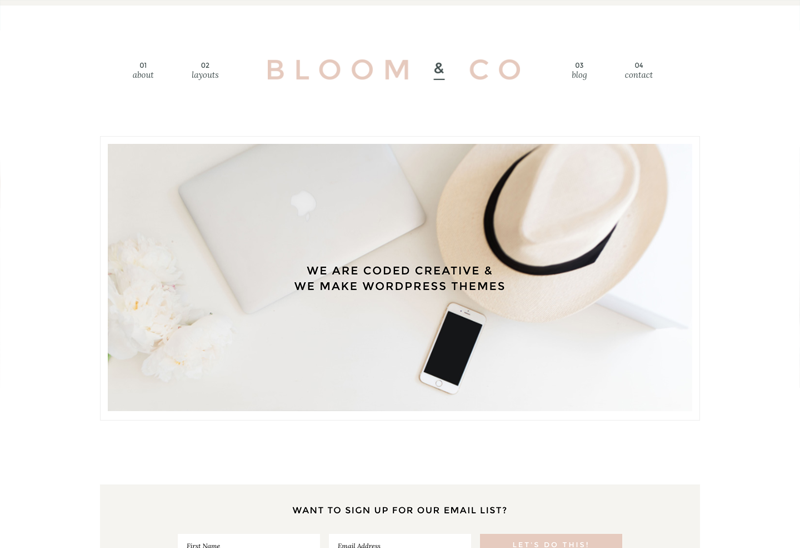 Properly branding your business is incredibly important but the term “branding” gets thrown around quite carelessly, and people often assume that a brand is just a logo or just a website. However, your brand is so much more than just your logo and encompasses every touch point of your business. It is how you are positioned in the consumers’ mind, so creating a strong and long-lasting brand is very important. As your vision and business evolves and changes over the years, you may find yourself wanting to rebrand your company in order to align with new values, new products or even a new base of customers. 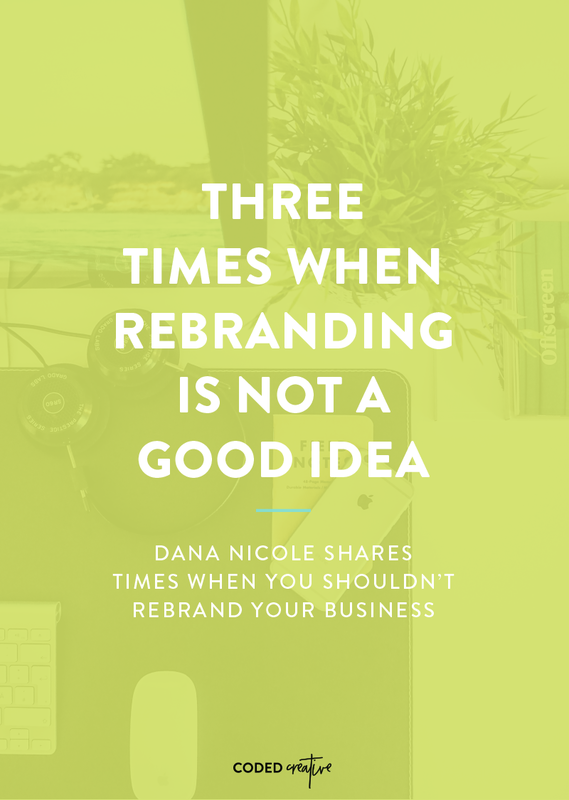 Before deciding to make any changes, you’ll want to make sure you are prepared to rebrand, however, initiating a rebranding strategy isn’t always in your best interest. Today, we are going to talk about the times when rebranding your company is not a good idea and when you should be looking towards other solutions. 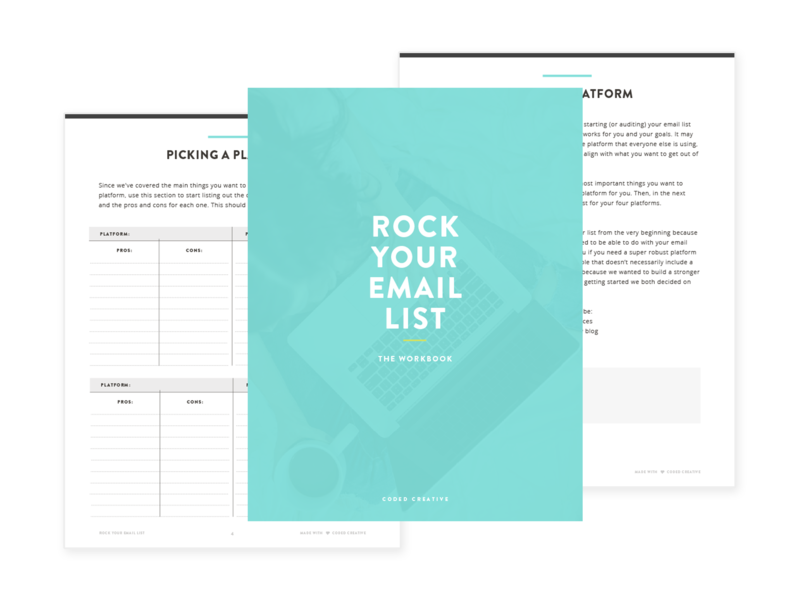 It’s so exciting to get your new business and website off the ground. 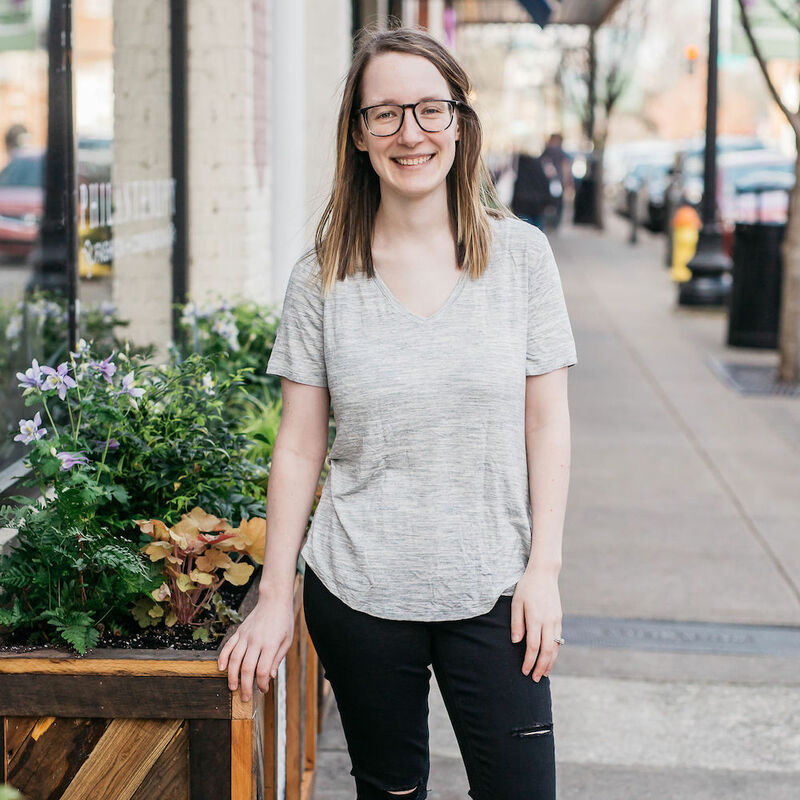 I know that, as a new business owner, you have a million things on your mind, but one thing people don’t think about at first (or just don’t want to worry about) is the legal side. 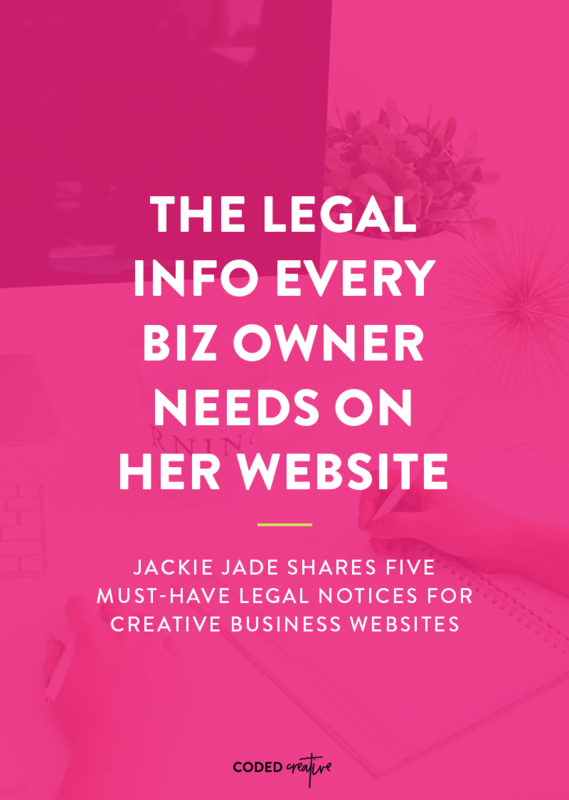 There are obviously lots of different legal considerations for new business owners, but here are the most important legal things you need to include on your website, to cover yourself and your business. It’s not super fun to talk about security — it’s like insurance. You don’t like dealing with it/paying for it, but when you need it you are so grateful that you have it in place. 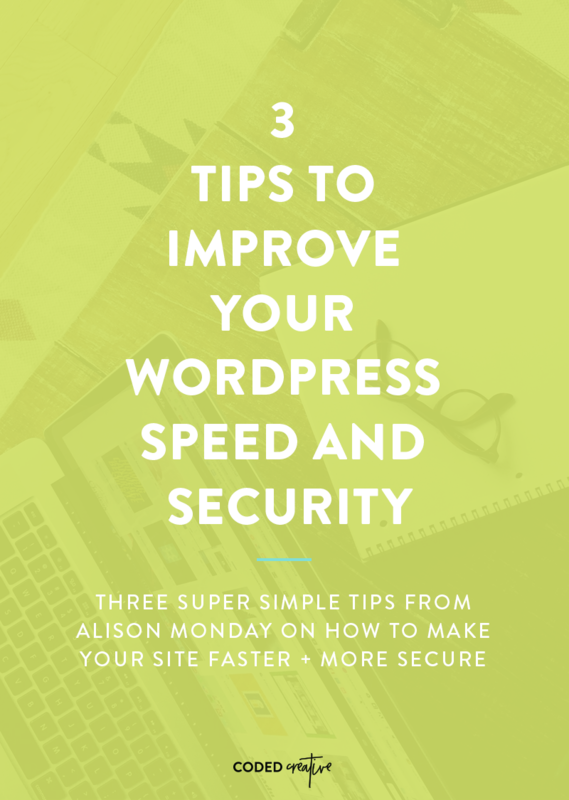 Which is why we aren’t going to talk about security right now, instead we are going to look at ways to make your WordPress site even faster. But spoiler alert, these site speed tips will also help your site be more secure. So you’ll see direct benefits in your site load time (speedy sites are more likely to keep folks engaged on them) and have done work to keep your site that much safer from hackers.